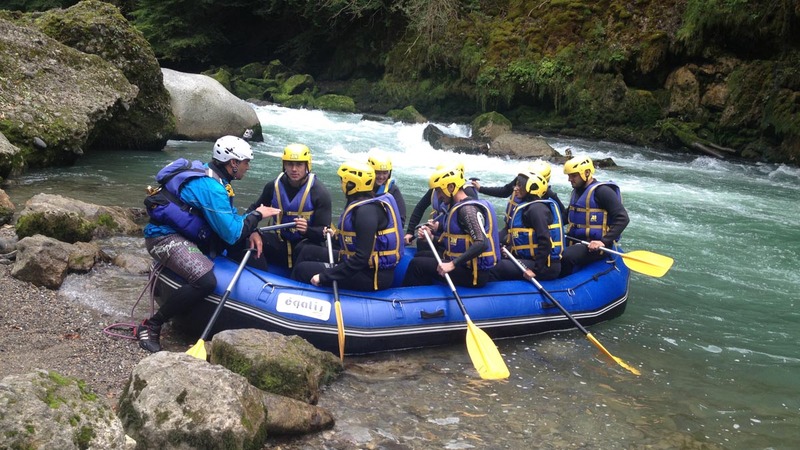 Do something different and spend an amazing day white water rafting in Morzine. Take on the rapids of the beautiful River Dranse in an 8 seater raft, accompanied by a qualified guide. With a mixture of gentle floating allowing you to take in the stunning scenery and exhilerating torrents to take in the rapids (not literally we hope!) this is a great day out in Morzine, suitable for all people over the age of 8 who can swim!